Vera's Appetite for Creation: My recipe: Homemade Sushi Greek style! My recipe: Homemade Sushi Greek style! 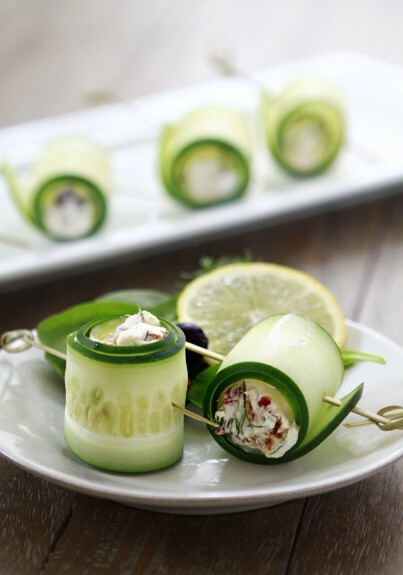 I came across this amazing idea for an easy, tasteful and healthy snack. Homemade Sushi Greek style with cucumber slices with Feta cheese filling! Add some oregano, virgin olive oil and lemon and you 've got yourself a treat!